It’s ’10 Songs’ back again for another week of game-changers, club-grooves, and festival-rockers. This time around I’m featuring a track featuring The Knocks from Mat Zo’s just released The Up Down Left Right EP, the first release from his new music label, Mad Zoo. We also see the official release of several remixes; The Chainsmokers take on indie pop-rock outfit Smallpools, Daddy’s Groove & Heymen pull some twists for dance icon Dirty Vegas, and Lxury brings out the stops for house heroes Hot Natured. 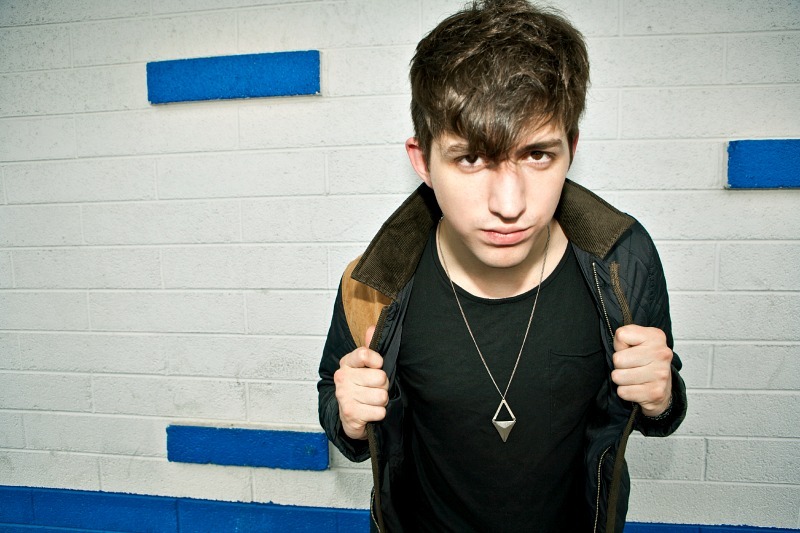 The lovely couple Laidback Luke and Gina Turner put out their collaborative effort with ‘Bae’, and Porter Robinson’s phenomenal new album Worlds spawns future smash single ‘Years of War’, with the talented vocalist Breanne Duren. Example brings the funk with his new single ‘One More Day (Stay With Me)’, while Shift K3y garners attention with ‘Touch’. Check out all of these artists and more below.